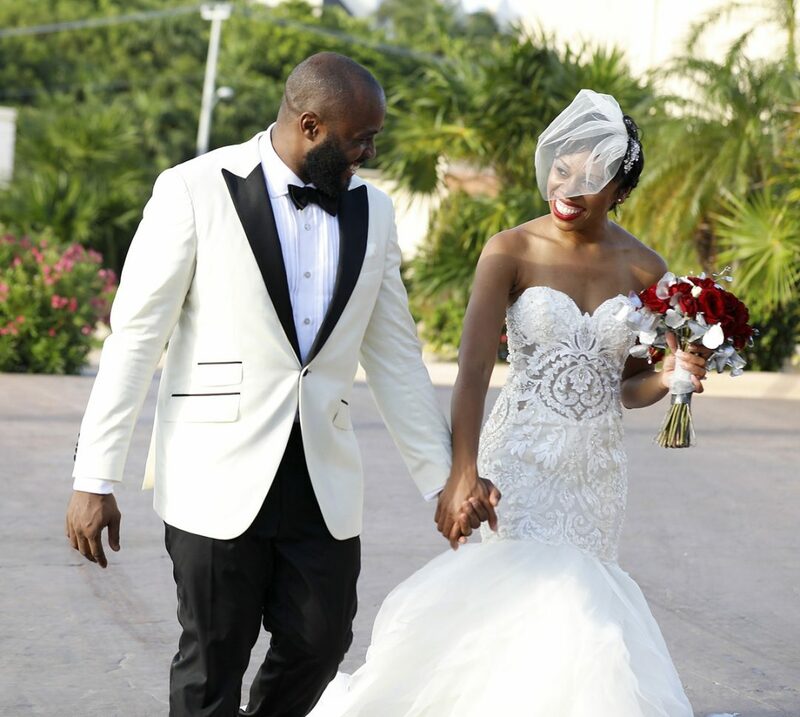 Dreams Riviera Cancun Resort Wedding Photographer | Lakia and Aaron’s Amazing Destination Wedding! 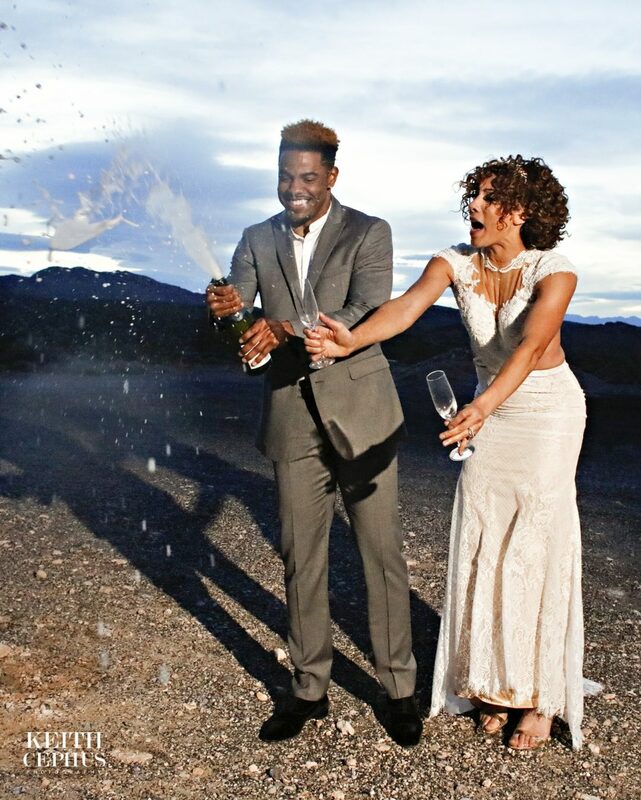 Keith Cephus’ Destination Wedding Featured on Grace Ormonde Wedding Style! 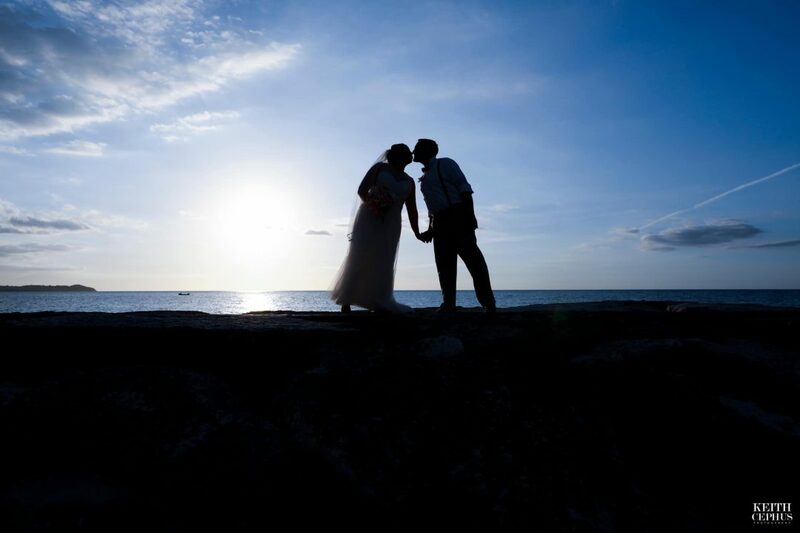 Grand Lucayan Resort Destination Wedding Photographer | Bahama Wedding Photographer | Tieasher and Dante’s Destination Wedding! Destination Wedding Photographer Keith Cephus Shoots Editorial in the Barbados for Munaluchi Bride Magazine!